The election is tomorrow and anxiety is at an all-time high, so high that the media has coined a new term: “election anxiety”. I do not wish to engage in heated political dialogue. This post is not for or against a particular candidate. 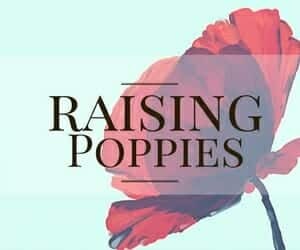 I have struggled with whether or not to even publish it, but I have a child who is worried and I know I am not alone. 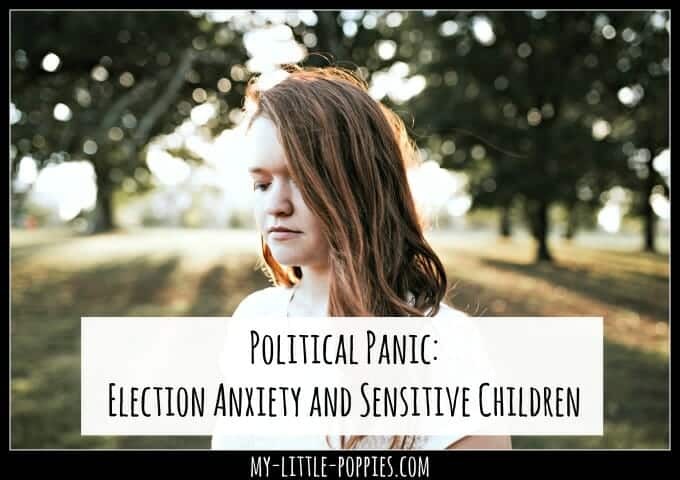 Today, I’d like to talk about election anxiety as it relates to parenting young children. I was in 6th grade when the Gulf War started. 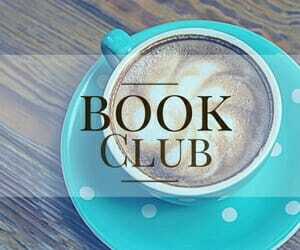 I covered my ears, put a pillow over my head, blared my Walkman while reading, anything to drown it out. And, I couldn’t help but think: Why so much hate? Why so much hurt? Why haven’t we evolved past this? I was twelve years old. I didn’t tell anyone how scared I was; I kept it bottled up inside. Surprise! Sensitive kids grow up to have sensitive children. 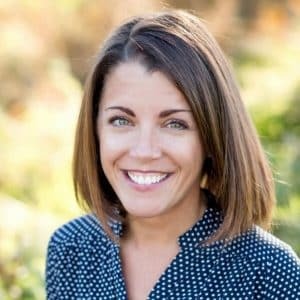 Over the summer, my oldest’s anxiety spiked. We were on vacation and, as is often the case with anxiety, I couldn’t figure out why it was happening. 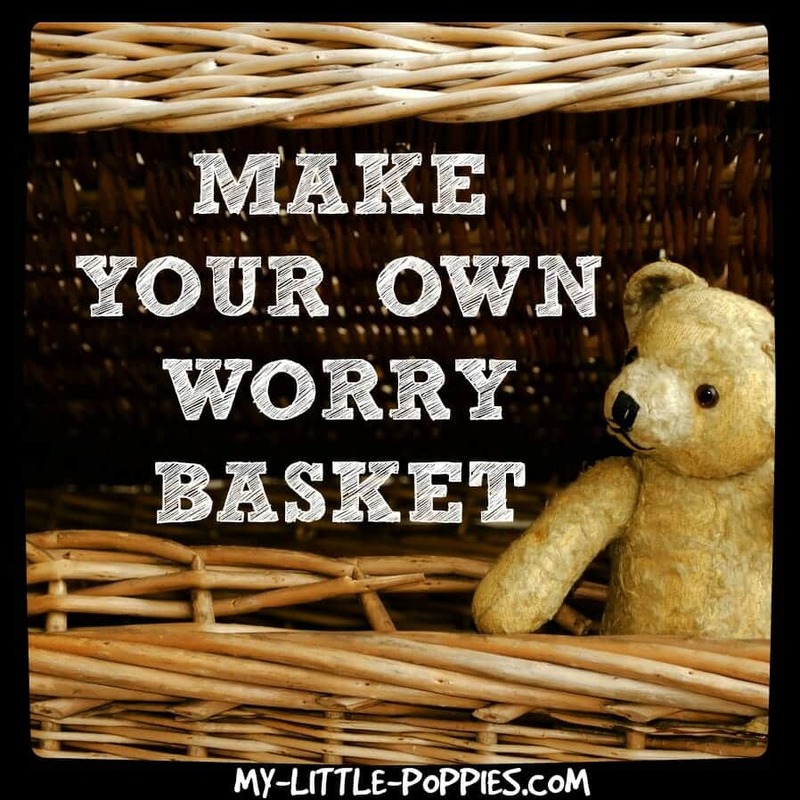 And so we reached into our anxiety toolbox and did all the things we normally do when his worry swells. I knew it would come out eventually because it always does. Two weeks later, it all poured out. *Please note these fear-inducing WWIII articles have been written about both candidates. 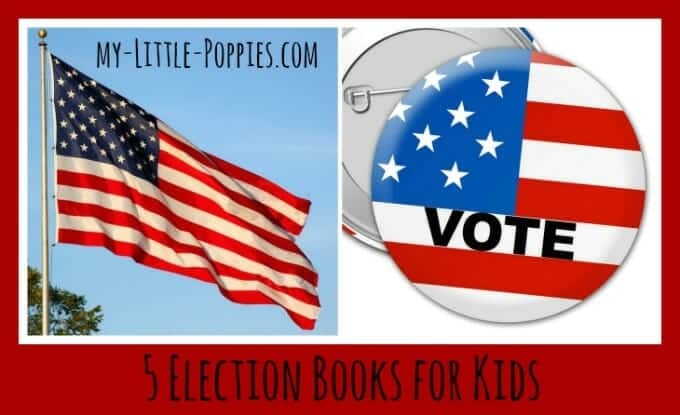 This post is about parenting through the election and not about a particular candidate. He had been stressing over the possibility of WWIII for two weeks! TWO WHOLE WEEKS! He was terrified and with good reason. His mind housed thoughts that his emotions could not fully process. The article he read was fear-inducing, made more complicated by the fact that he is an asynchronous little fellow who, at 8-years-old, reads well beyond his years. Do you know what he told me? He told me that he didn’t understand why there was so much hate in the world. He didn’t understand why we haven’t evolved past this. Validate your child’s feelings. The last thing you want to do is to ignore it or to keep it all bottled up. Talk about those feelings. It feels better when you get those fears out in the open. Emphasize that sensitivity is a strength. 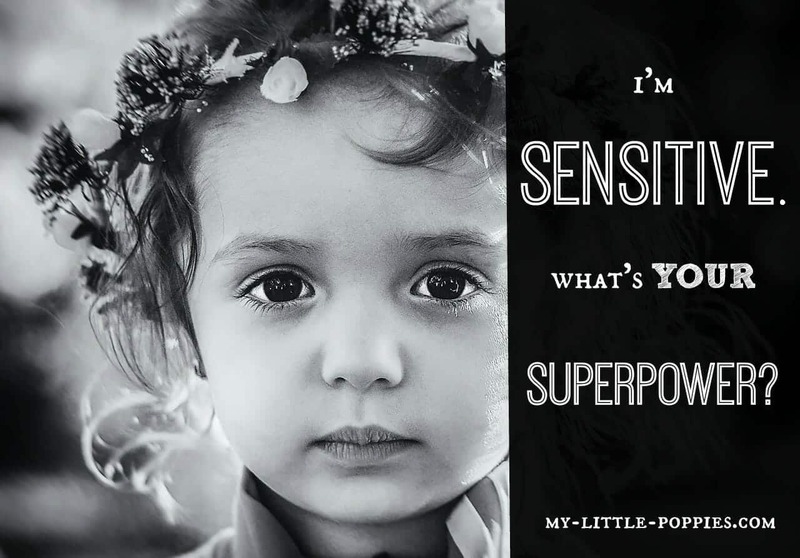 Tell your sensitive kiddo that sensitivity is a strength and should never be viewed as a weakness. Focus on the good. Remind your children that we are fortunate to live in a country where we can vote and speak freely. Turn off the TV and radio. Limiting media exposure can be healthy for all children, but especially for those who are highly sensitive. Turn the television off when your children are home. Choose commercial-free options while driving. You cannot shield your child from everything, but you can work to decrease anxiety triggers, at least until the election dust settles. If your child has seen something upsetting in the media, talk about it at his or her developmental level. I like to remind my children that political campaigns are a form of advertising and that the media works very hard to create stories. Don’t automatically believe everything you read or hear. It is important to do your own research. Spread kindness. The media leads us to believe that the world is filled with hate. Yes, this election has been especially heated, with hateful words, but that doesn’t reflect most people. Be the good and focus on spreading kindness as a family. You will all feel better for making an impact on your corner of the earth. 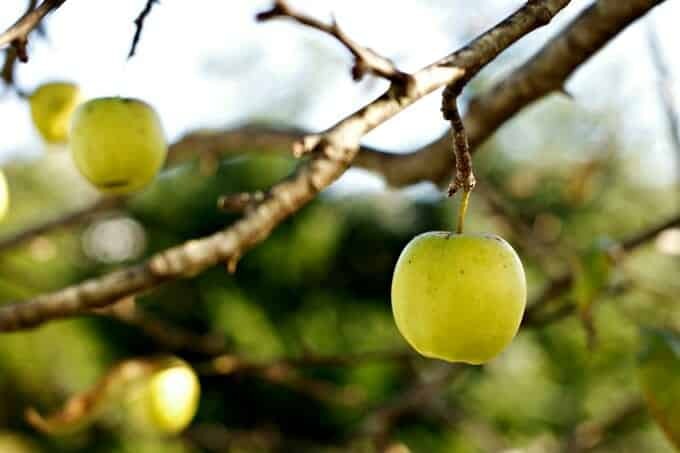 If you are looking for ideas, here is a great post from Doing Good Together. If your child is especially worried about a candidate, talk about checks and balances. 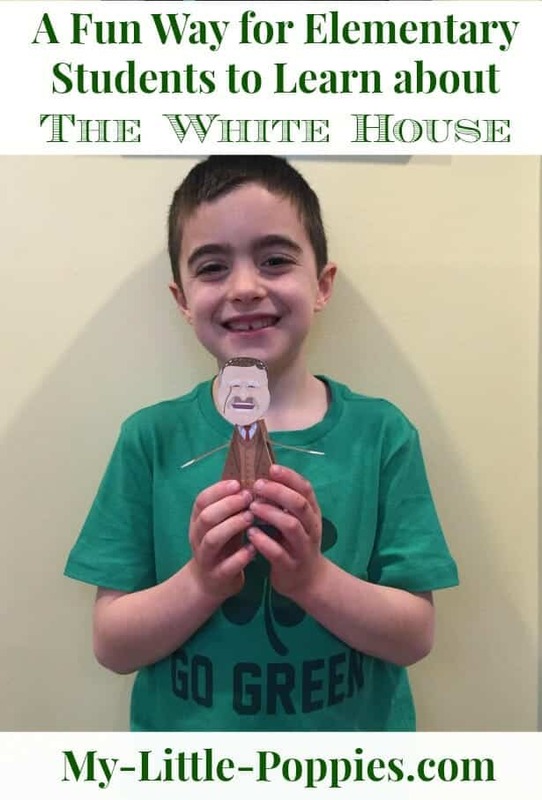 In our homeschool, it has been helpful to focus on the political process.Yes, there is one President but there is also a separation of powers. Get out there and vote. I am going to take my sensitive soul with me. I think it will help him to witness the process and feel a sense of control over the outcome, however small. Practice mindfulness and other forms of self-care. 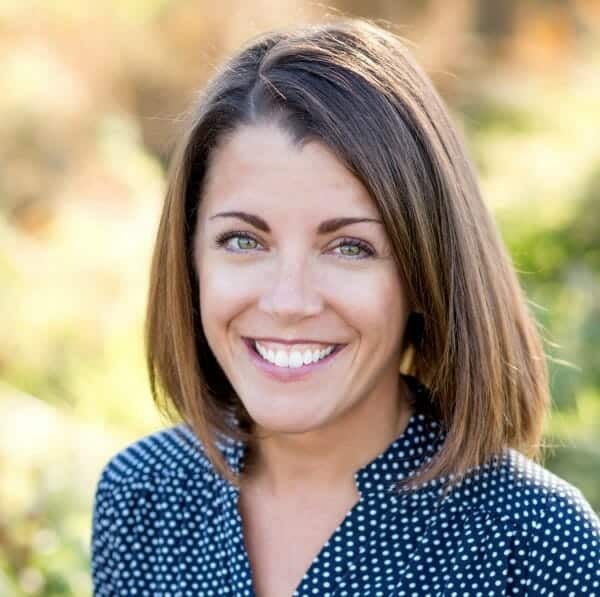 Mindfulness is a powerful tool for adults and children. By integrating mindfulness into your family routine, your children will learn important coping and life skills. Hug. Hugs are magical in these scary moments, especially when there are no words. Pick a cause and take action. In times of stress, it can feel as if you have no control. If your child is feeling this way, pick a cause and take action. Is your daughter an animal lover? Volunteer at the local animal shelter. Is your son worried about troops overseas? Send care packages and be a pen pal! Small kindnesses and actions can create big ripples and restore a sense of control. Here are some ideas. Find a diversion. 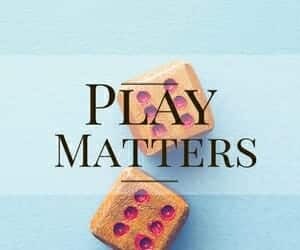 Humor, nature, a good book, or playing a board game are all strategies to help children (and parents!) take their mind off of worries for a little while. 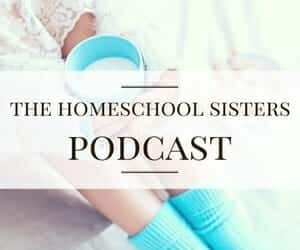 Do you have a sensitive child? 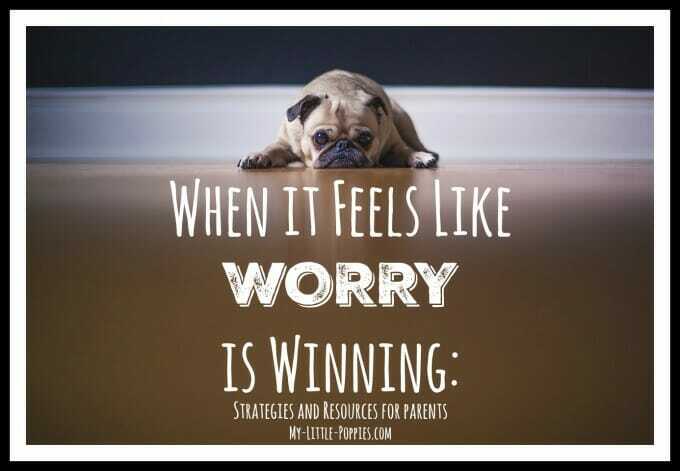 Are you parenting a worrier? 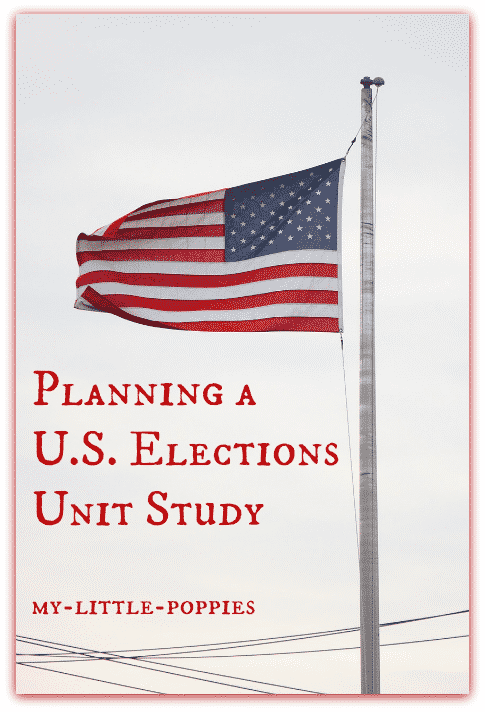 Do you want to study the election and keep it G-rated? Now, it’s your turn. 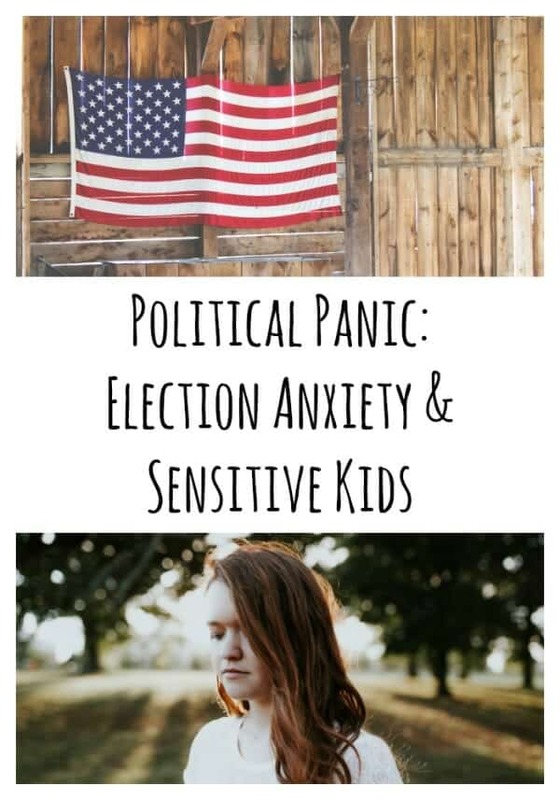 Tell me: How are you navigating tomorrow’s election with your sensitive kid? Are your children battling election anxiety, too? What has helped? Share here… and please keep it kind! « Adult Granola Tutorial…And A Recent Success! This…thank you so much for posting this. My 6 year old has been obsessed with battles for weeks–asking friends if they have guns, etc. I was baffled, as we are not pro-gun or violent people, and then today he lost it: he had heard someone make a comment about a war starting if a certain candidate was elected. He told me he had been “studying battle plans” so he could help keep his friends safe and trying to prepare himself. I think he imagined civil war-esque battles to spontaneously erupt in our back yard. Thank you for these tips, they will be used. Thank you for this post. Both myself and my oldest son have been struggling to deal with feeling all the feels wth this election. I appreciate all this good advice. The apple really doesn’t fall far from the tree. 😉 We have begun to stick the Weather Channel and the Science Channel for or TV viewing pleasure and I have stepped away from Facebook for now. Feels better.